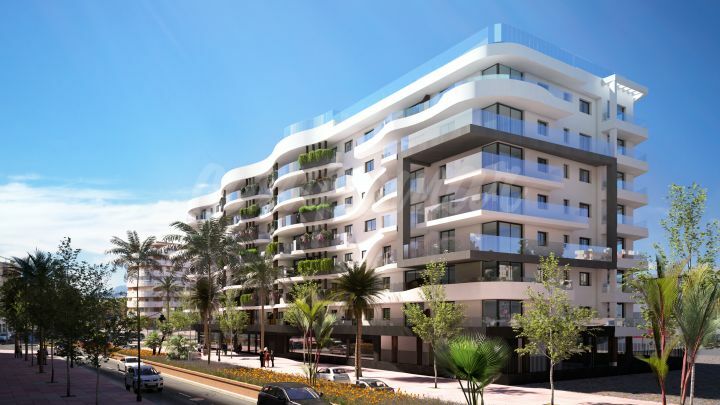 Great opportunity to purchase in Estepona town. 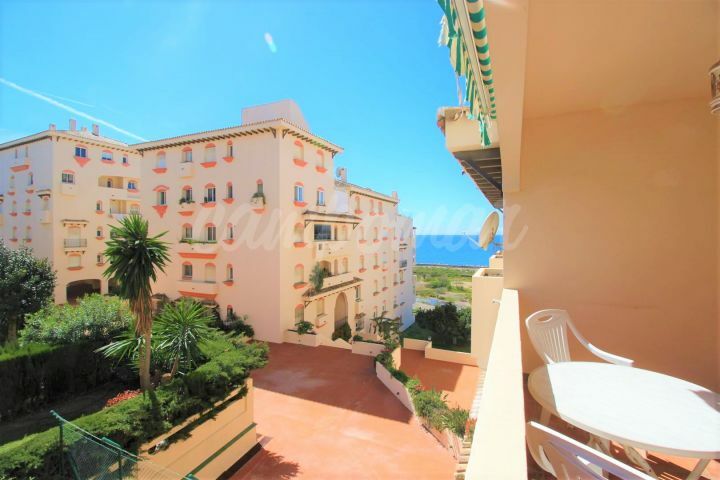 This recently renovated apartment sits in a very popular new area of town with access to a variety of amenities and just a short walk to both the port area and old town of Estepona. Included in the asking price you have a fully equipped open plan kitchen living area, two bedrooms and one bathroom. 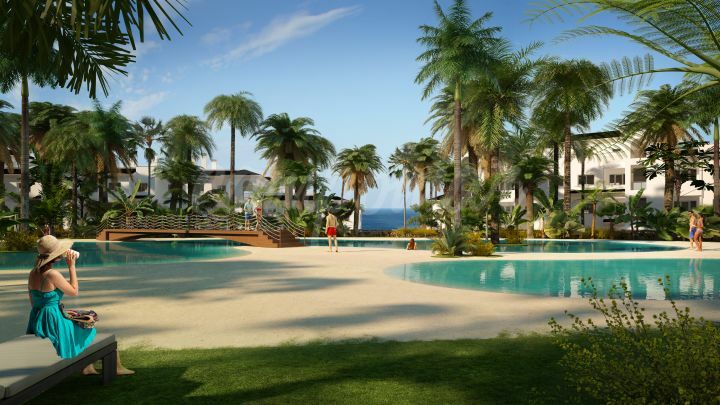 In the development you have access to a swimming pool and padel court, maintained to a high standard but with low cost fees. Additionally the apartment is being sold fully furnished with good quality furnishings throughout. Call us today for more information or to organise a viewing today.